It’s no secret the hype around blockchain continues to grow. You’d have to be living under a rock to not have heard about the technology underpinning Bitcoin and other cryptocurrencies, as well as providing a secure, transparent infrastructure for business use cases in nearly every industry. The momentum that’s been building shows no signs of letting up, and research firm IDC projects that in a few short years, by 2022, worldwide spend on blockchain will reach nearly $12 billion. That’s a compound annual growth rate of more than 73 percent. This year, the market is expected to double last year’s spend, reaching $1.5 billion. The largest spend will come from the United States, which is expected to account for more than a third of the total investment, but the greatest growth markets are anticipated to be Japan (109% CAGR) and Canada (87% CAGR). 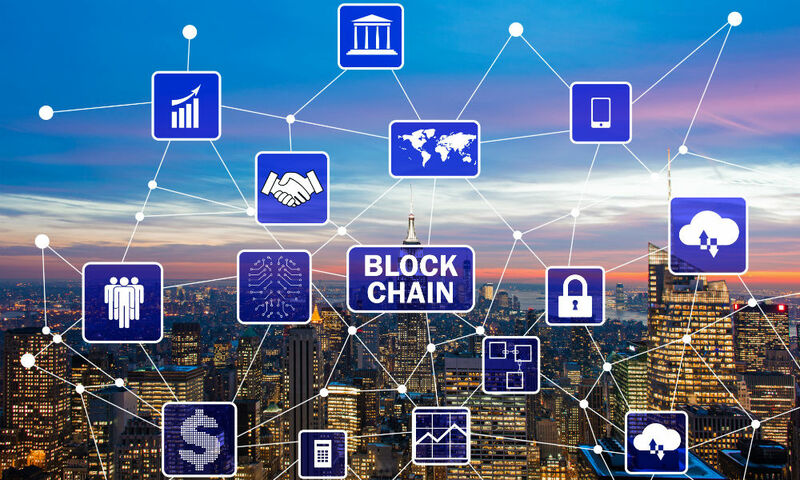 “Enthusiasm for blockchain continues to be universally shared across regions as businesses and organizations alike continue to explore the technology’s potential business application,” noted Stacey Soohoo, research manager with IDC's Customer Insights & Analysis team. Not surprisingly, given already existing projects and development efforts, the financial sector will take the lead and is expected to spend more than $550 million in 2018 on blockchain initiatives. Already several financial services firms have solidified their leadership in blockchain development, including MasterCard, which has several projects in the works and has filed for a patent to put credit card verification on a blockchain platform. Other industries have also gotten into the blockchain game and are expected to deliver many new use cases, including retail, gaming, energy, professional services, and general enterprise applications. While a lack of standardization and regulation around blockchain and cryptocurrencies pose a challenge and make it easier for scam ICOs to be launched, collaboration between trusted partners will continue to drive innovative blockchain uses. At the same time, regulatory bodies, governments, and industry leaders will continue to develop standards. “Cross-business collaboration and blockchain interoperability are emerging as key aspects in the growth of the distributed ledger technology (DLT),” adds Soohoo. Given the benefits blockchain promises, such collaboration should be guaranteed.